When I play Golf I always wear 2 shirts. You never know when you may get a hole in one. All the dinner ideas and deals for this weeks Seasonal fare. 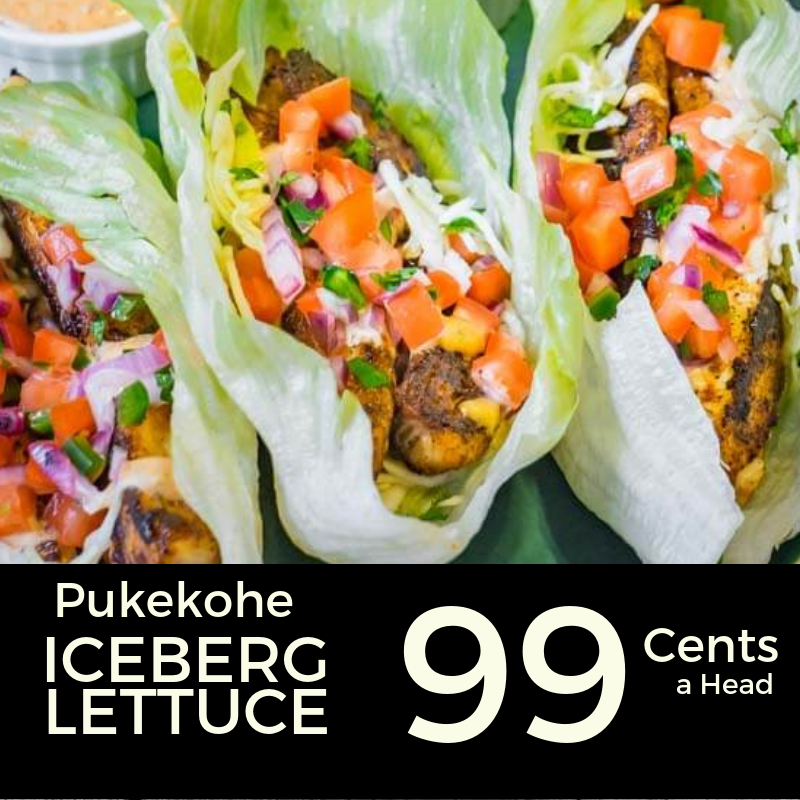 Kumara is this week's Blackboard Star. 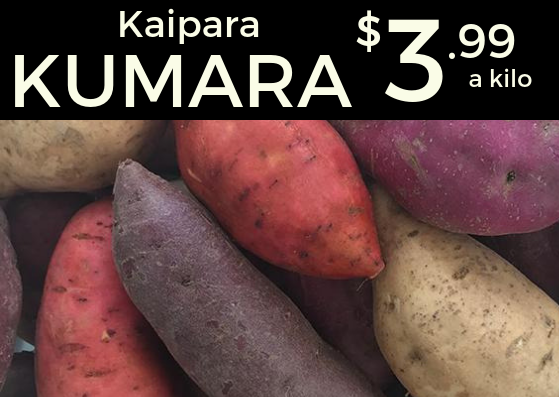 Kumara is a pretty versatile vegetable and can make for a good salad option. Check out this Kumara and Banana Salad for something a bit different. Seasonal Tip: What has happened to Bananas? There is currently a shortage of Bananas due to a delay in shipping from Ecuador. The current forecast is for things to return to a normal supply level after Christmas. 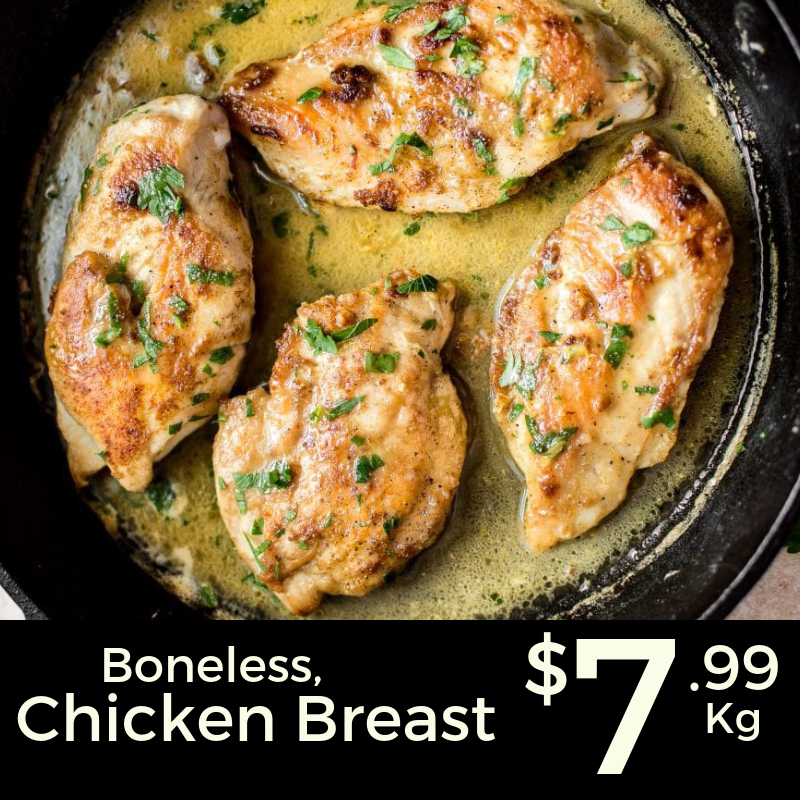 If you are already over cooking outside have a go at this Lemon Butter Chicken this week. It looks easy and light. If you are still desperate to BBQ it would also cook well outside. These are a really easy and super healthy variation of classic fish Tacos. This is a pretty lo-carb dinner, so there will be no problem washing it all down with a Beer. If you have never tried beer before the Croucher Brewing Company will be holding a tasting here on Friday afternoon. 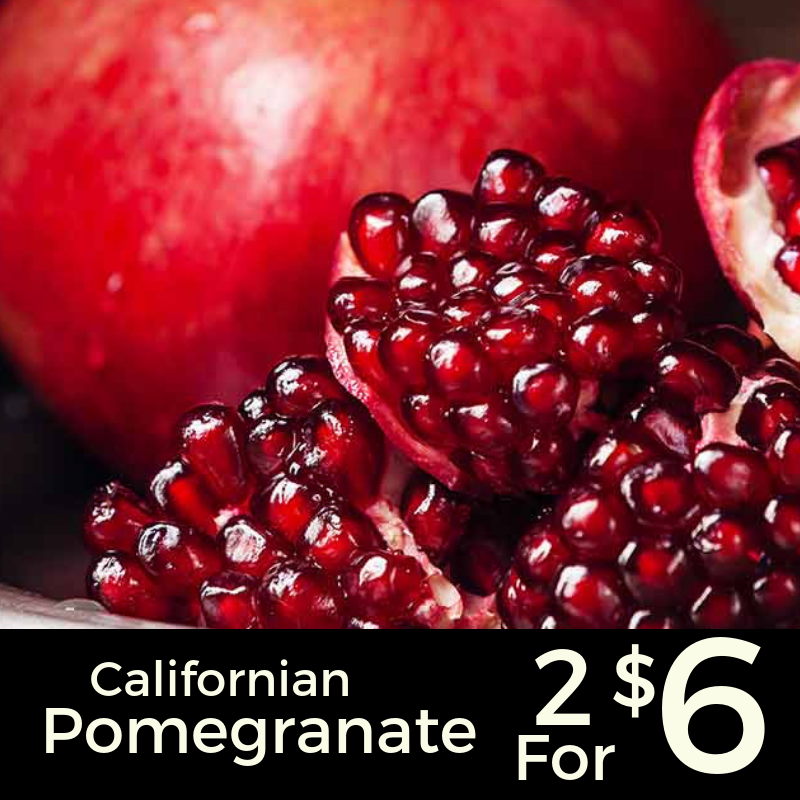 Californian Pomegranate are really good this week. They are fab way to jazz up a simple green salad or cocktail. Check out this mess free(ish) way of getting the seeds out of your pomegranate. This week take a trip to Southern Spain and pick up a few Merguez. 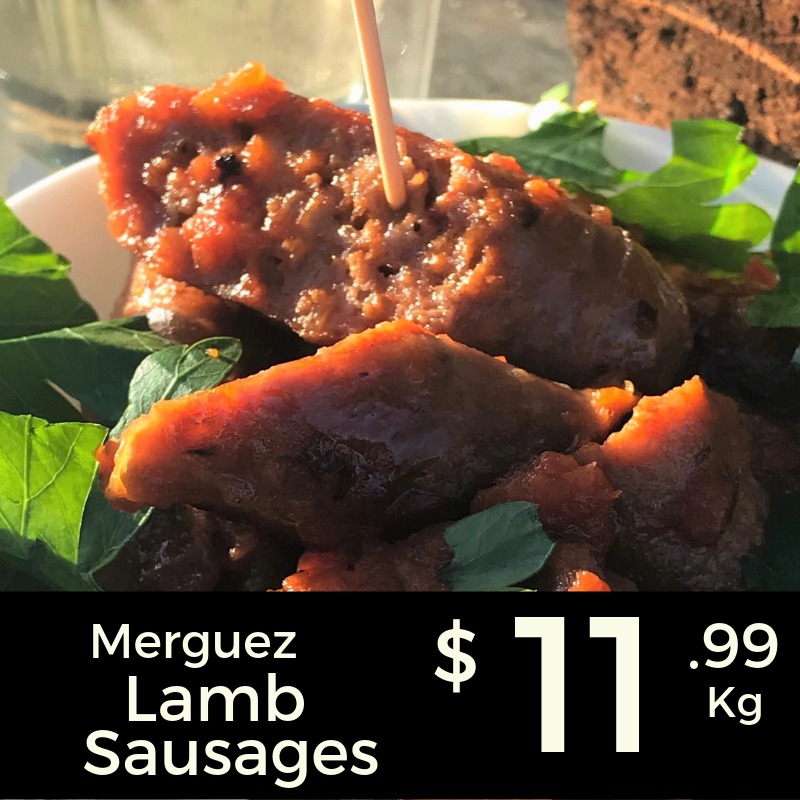 Made from Lamb, and a thinner style Sausage, they suit being served in a Tapas style, ideally with a little glass of wine. Copyright Â© 2018 Simply Fresh, All rights reserved.